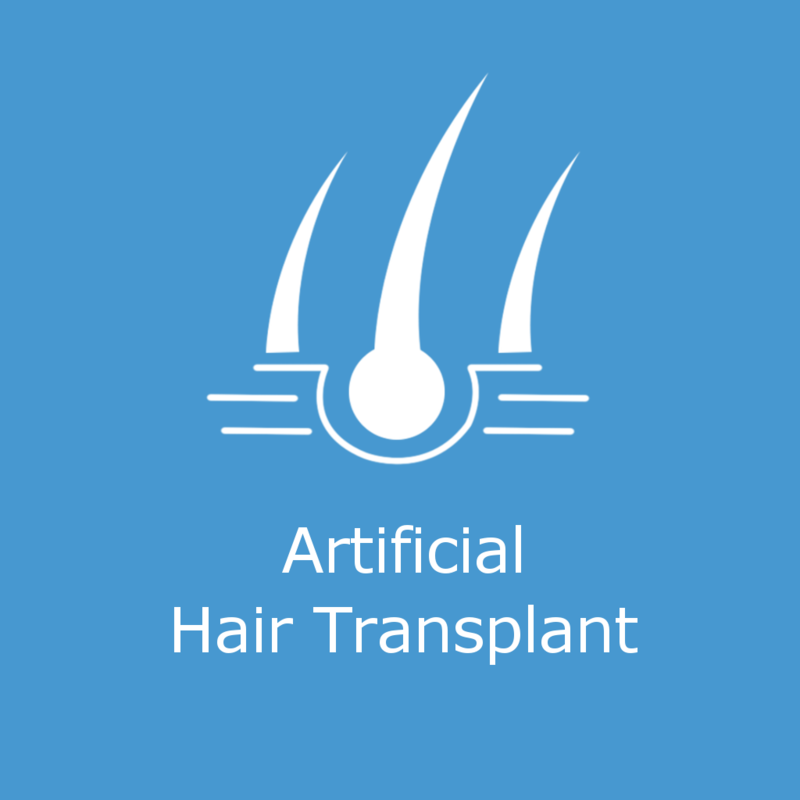 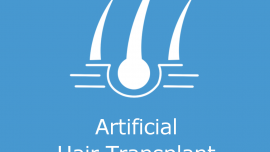 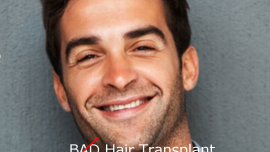 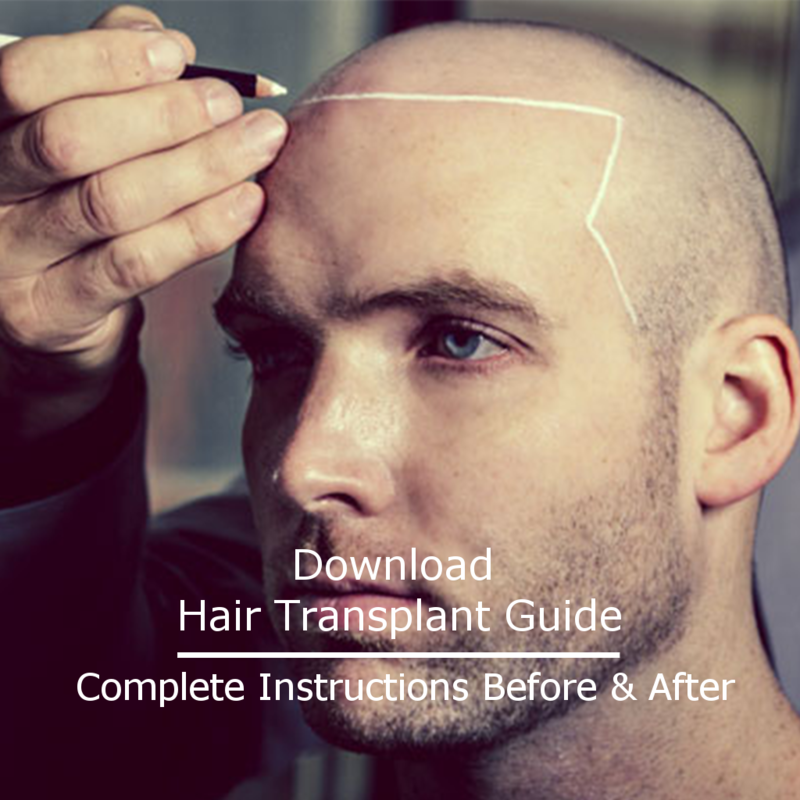 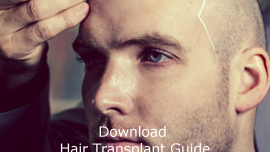 It is not a secret that hair transplant in Mumbai is not a cheap surgery and the reason behind its high cost is the diligence and experience of the surgeons (of a reputed hair transplant clinic). 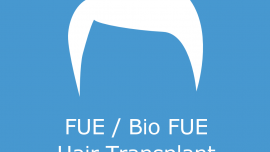 Especially, the FUE (Follicular Unit Extraction) method is more expensive than the conventional strip method (the one that requires stitches). 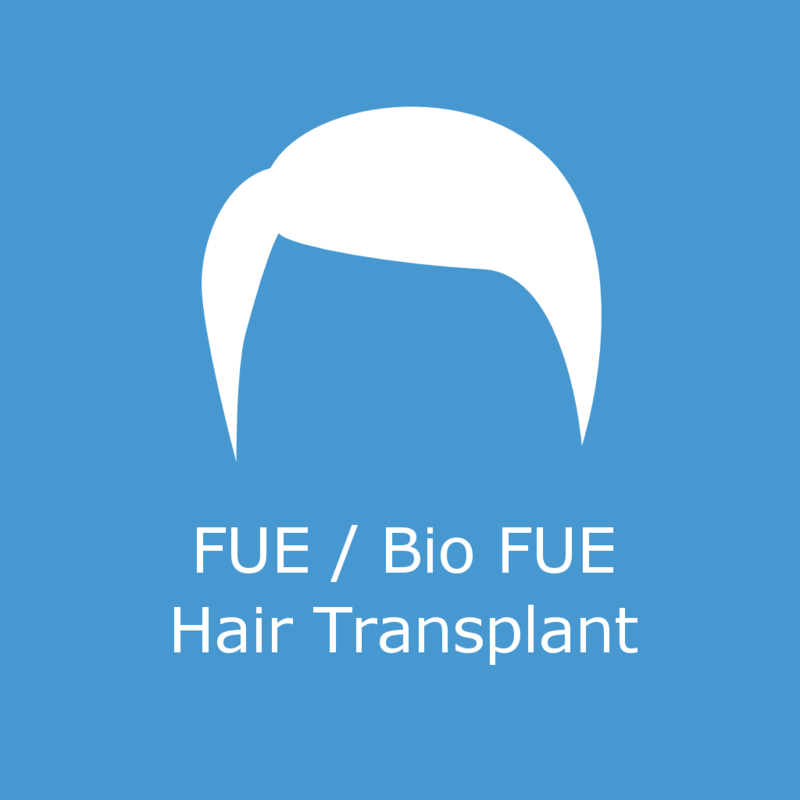 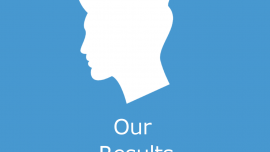 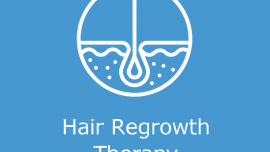 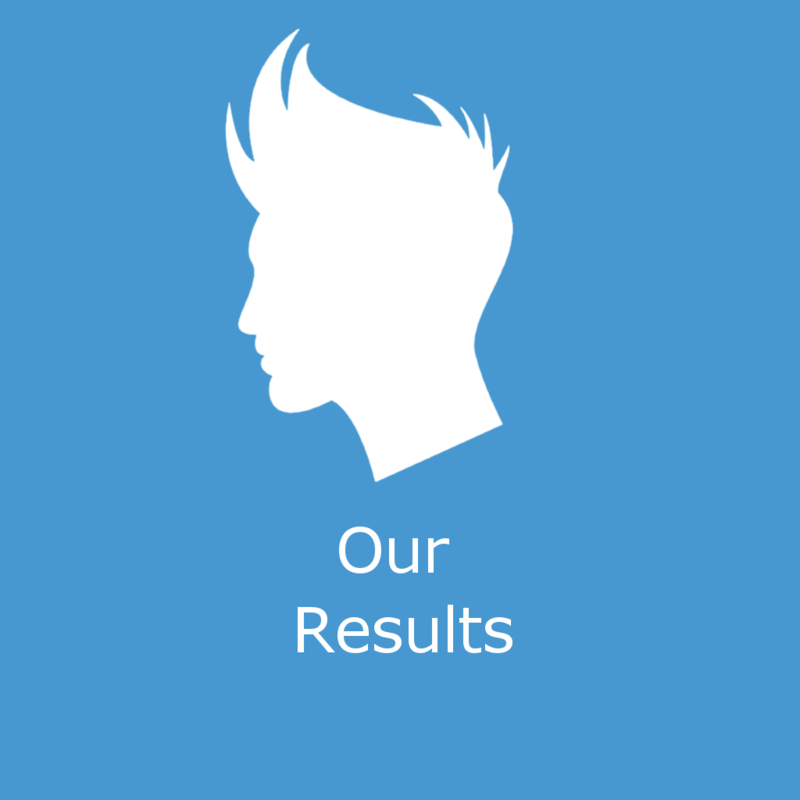 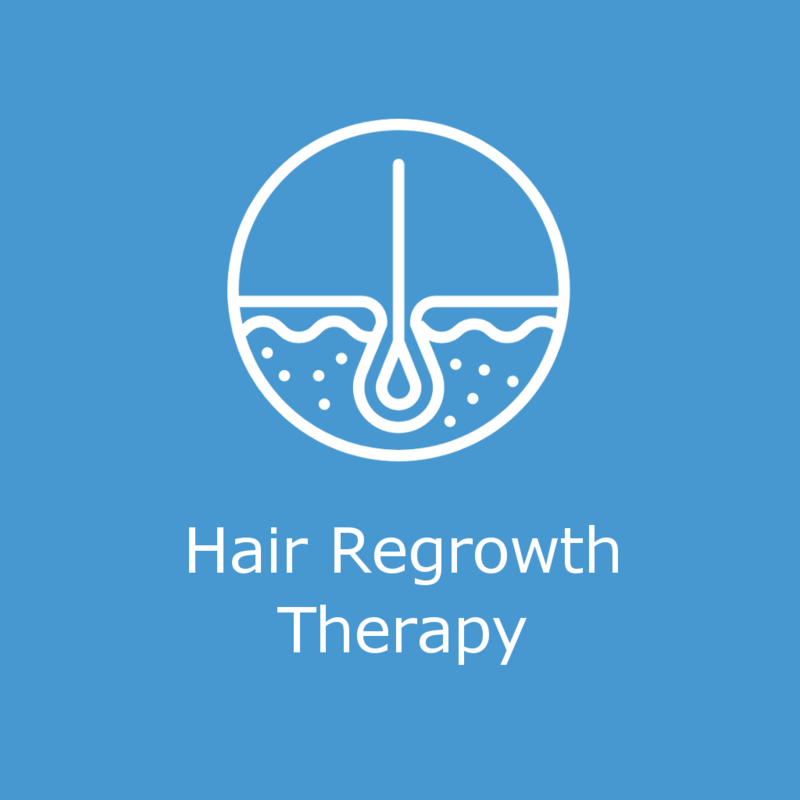 FUE is a virtually painless method and the success rates of this procedure along with its benefits make it the first choice of people who want to get their hair back at any cost. 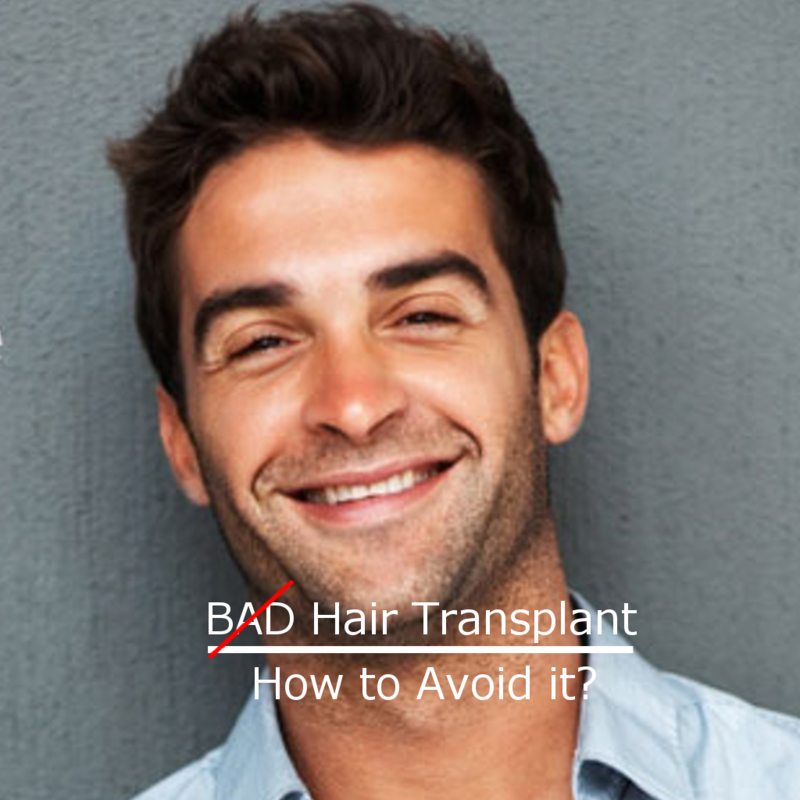 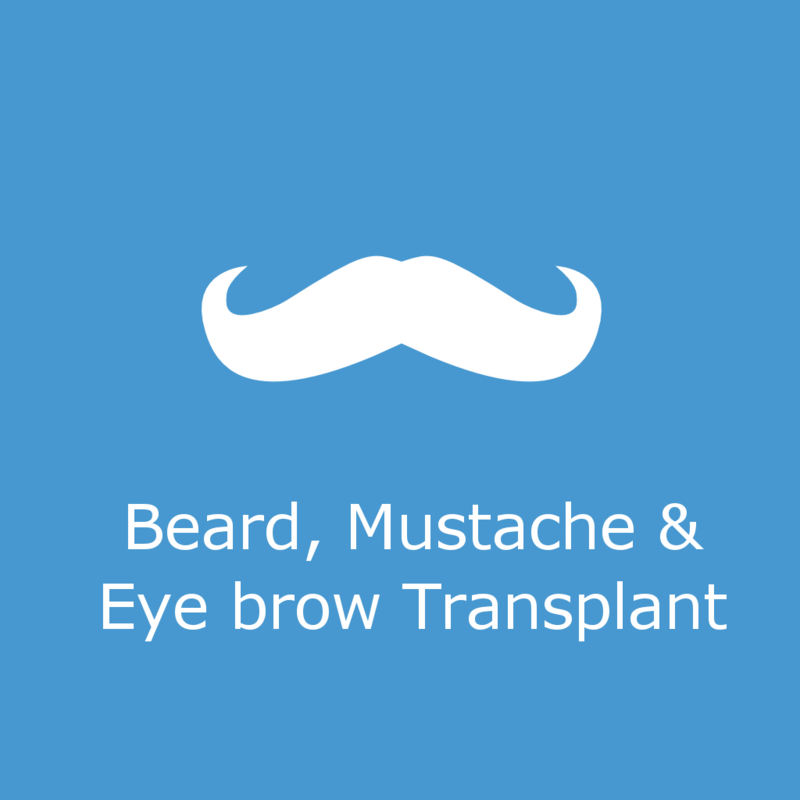 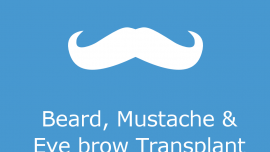 You can even consider Why India is the best destination for Hair transplant!